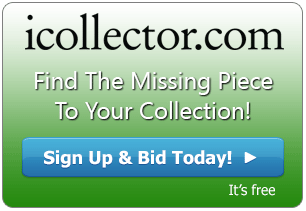 iCollector.com is presenting online viewing of the August 10th, 2016 Auction from RR Auction. 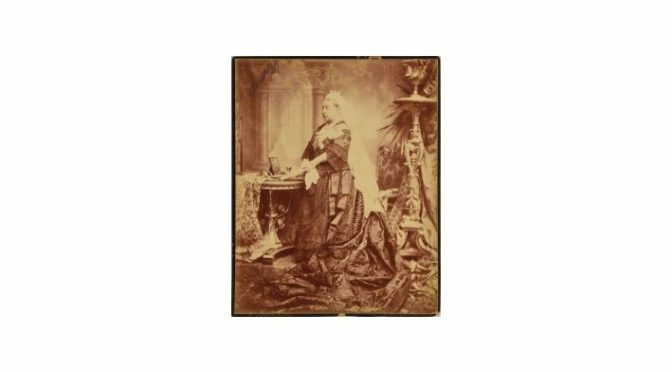 This auction catalog has over 850 lots available for viewing with an incredible array of autographs and artifacts available for bidding through the auctioneer. They open the auction with a special ‘Royalty’ section, which spans over five hundred years of majestic material—from Spain’s Catholic monarchs Ferdinand and Isabella of the 1490s to Britain’s tragic Princess Diana of the 1990s. The presidential section is similarly robust, highlighted by a Revolutionary War-dated letter by George Washington, a Congressional resolution to honor Ben Franklin signed by Thomas Jefferson, and a page from Theodore Roosevelt’s manuscript for The Winning of the West. Other great autographs in this sale include the scientist Dmitri Mendeleev, the economist Adam Smith, the abolitionist John Brown, the surrealist Rene Magritte, and many more. RR Auction is a globally recognized and trusted auction house specializing in historical autographs and artifacts. They have achieved countless record setting prices in over 400 successful sales and have an international reputation through both media and private collectors. “Revolutionary War-dated LS signed “G:o Washington,” one page, 7.75 x 12.5, March 24, 1781. A letter of commendation, in full: “Adam Hubley Junr. Esquire, late Lieutenant Col. Commandant of the 11th Pennsylvania Regiment, entered the service as a Lieutenant in the year 1175 from which rank he rose to that of the command of a Regiment, and continued untill the late reform of the Army, when he was under the necessity of retiring upon half pay. For the last three years Colonel Hubley acted principally under my immediate command, during which time, he distinguished himself as an attentive, brave and intelligent Officer: and from the testimony of the Gentlemen under whom he served at other periods, his conduct has been uniformly deserving of applause. Given at Head Quarters at New Windsor the 24th day of March 1781.” In very good to fine condition, with areas of light staining, repaired lower right corner tip, and archival reinforcements to folds on the reverse. The full catalog is showing on iCollector.com up until January 10th, 2019. Interested bidders can contact the auctioneer through the website to discuss being part of the auction and placing bids. RR Auction carefully prepared this incredible catalog and look forward to sharing these treasures with collectors and historians around the world.